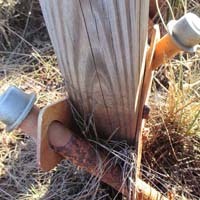 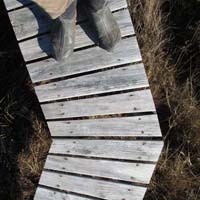 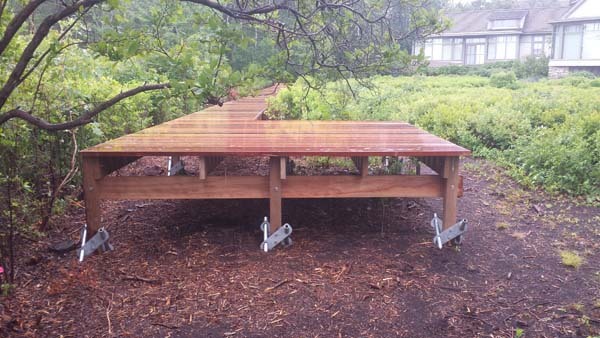 Walkways are built in a variety of fashions depending on location and use. 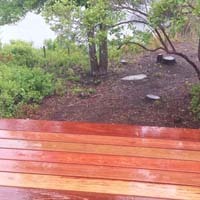 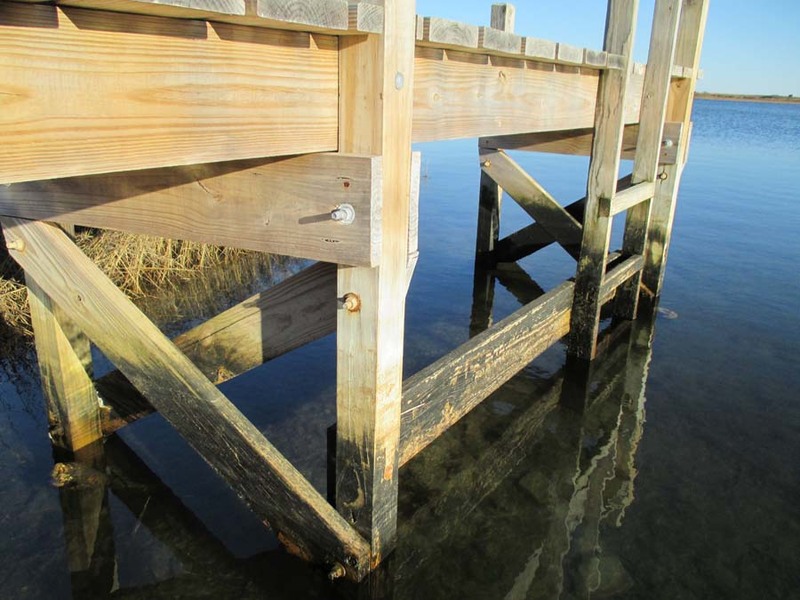 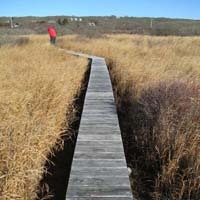 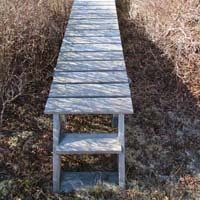 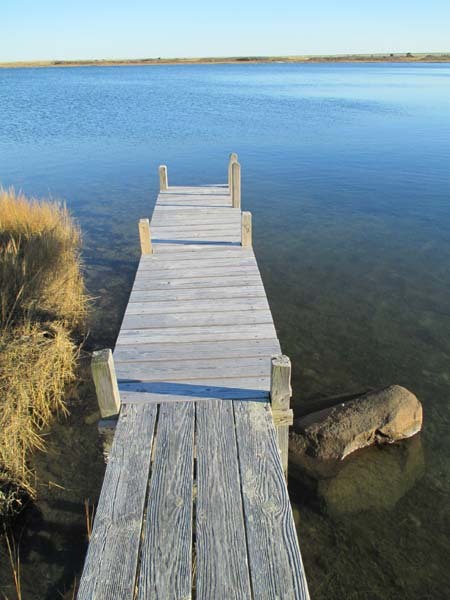 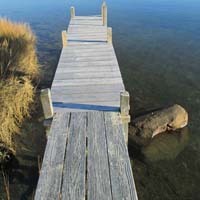 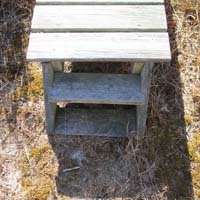 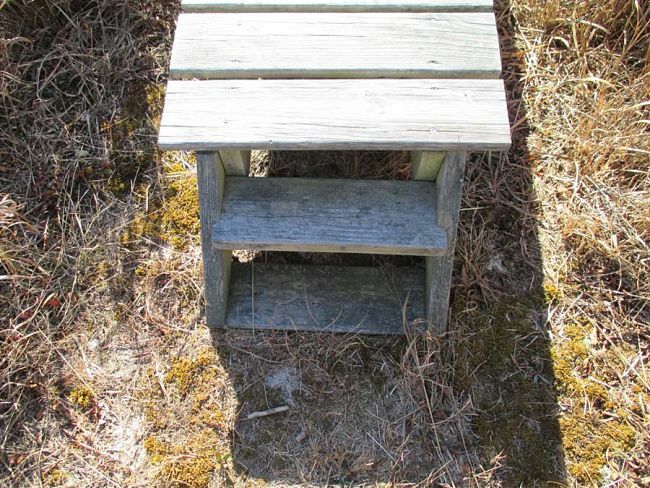 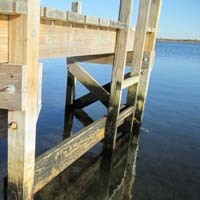 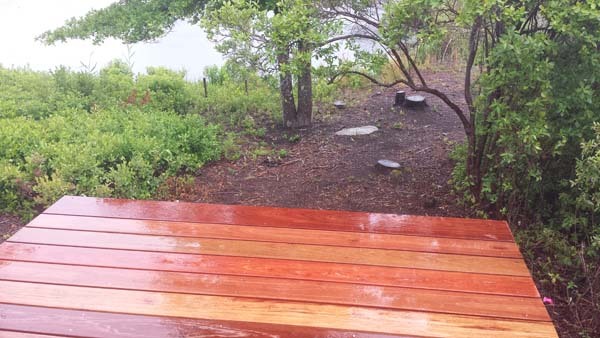 Typically the design and construction methods strongly resemble a pier, but on a smaller scale. 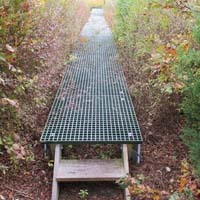 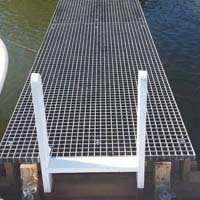 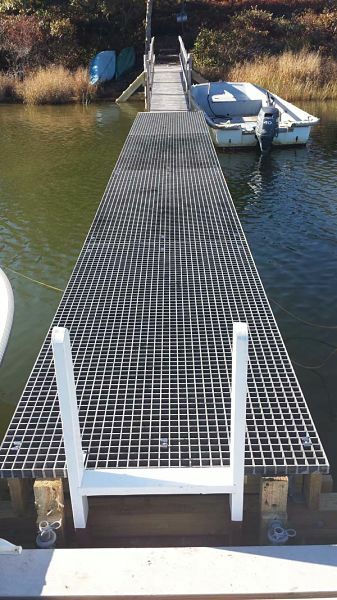 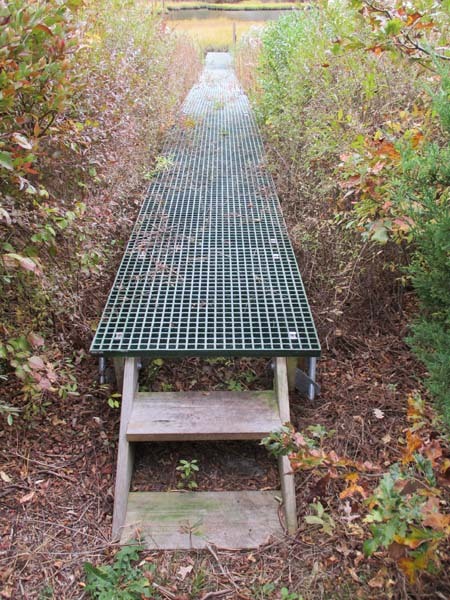 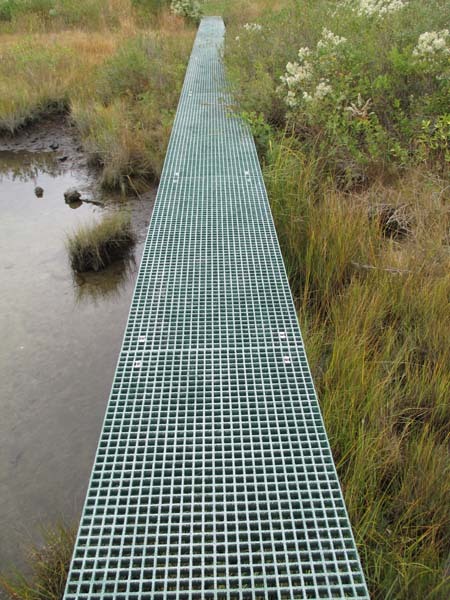 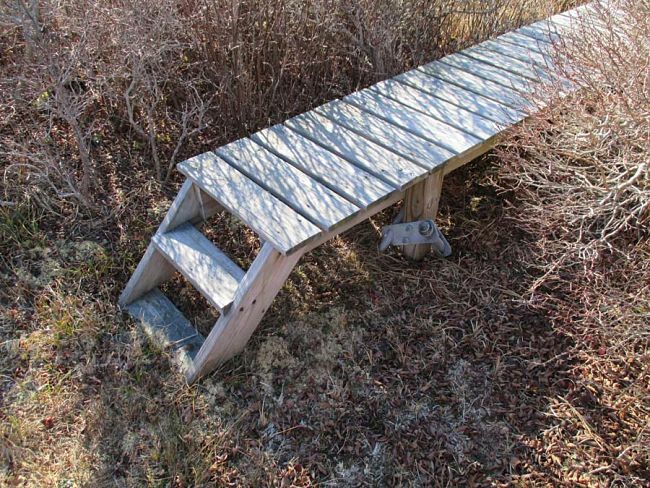 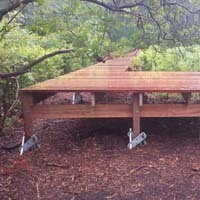 Their purpose is to get up and over shallow water, swamp, or small streams to provide access to difficult to reach portions of the landscape in an unobtrusive and durable manner. 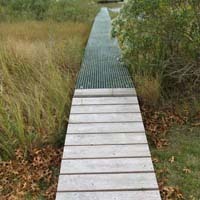 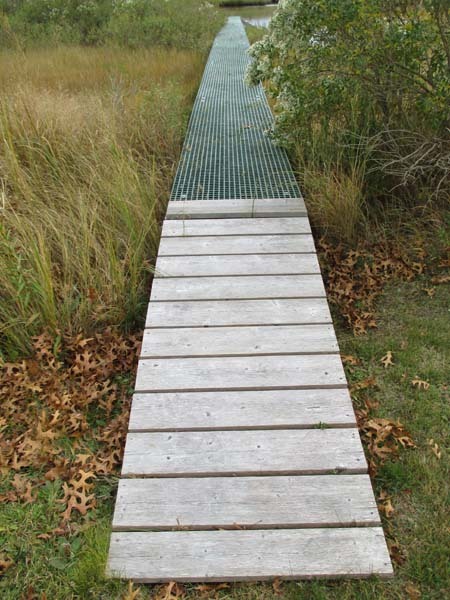 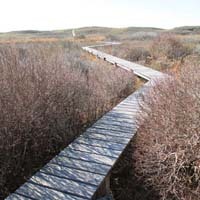 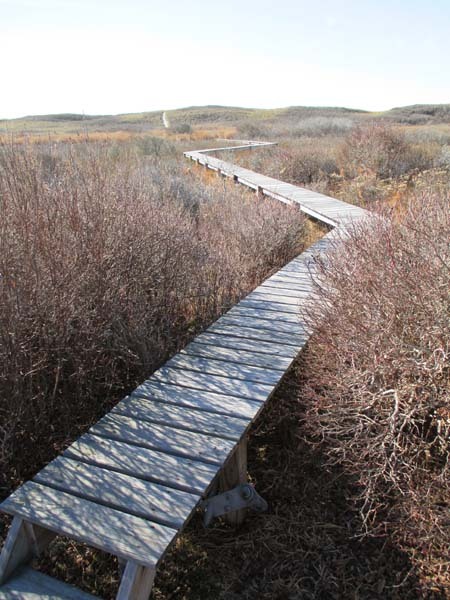 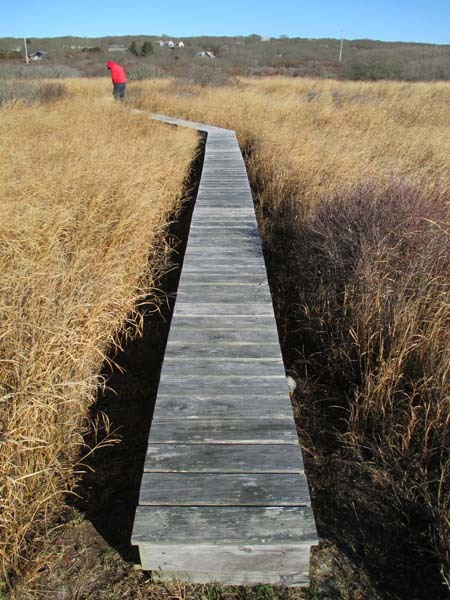 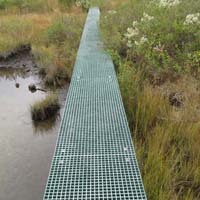 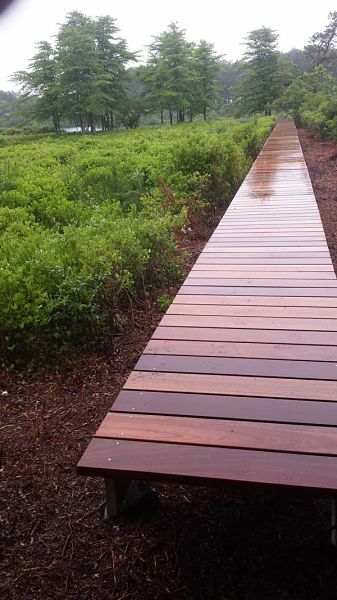 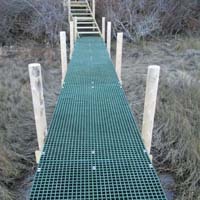 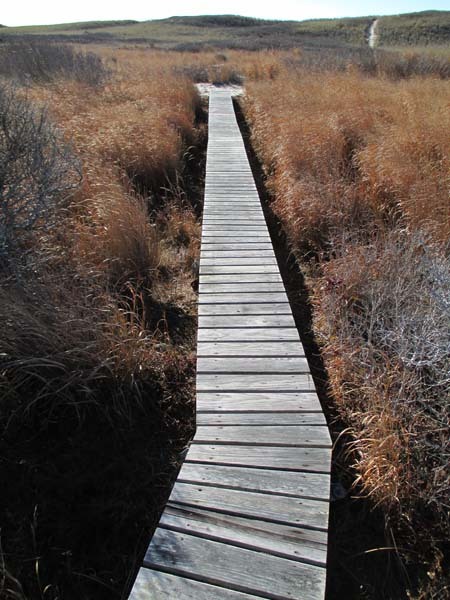 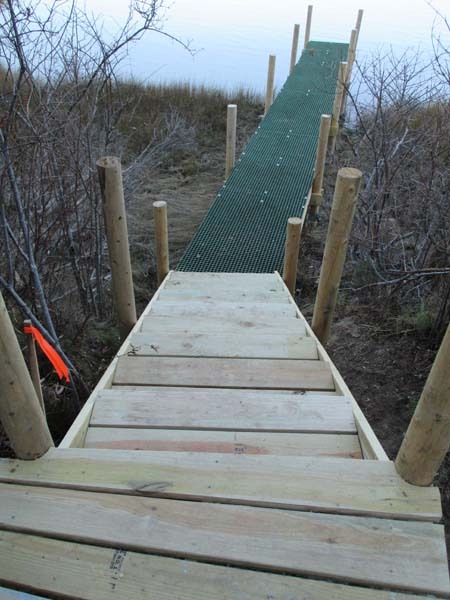 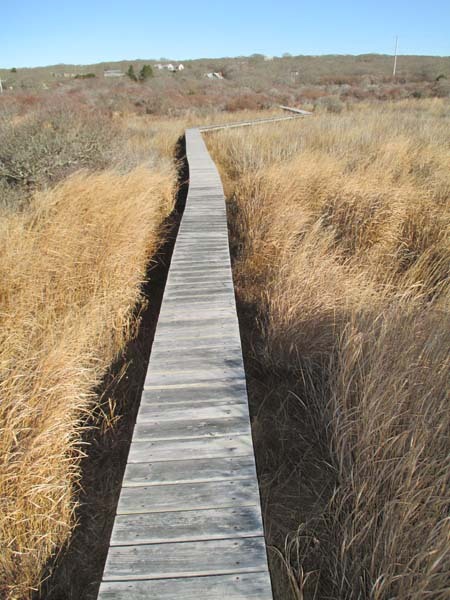 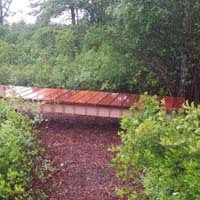 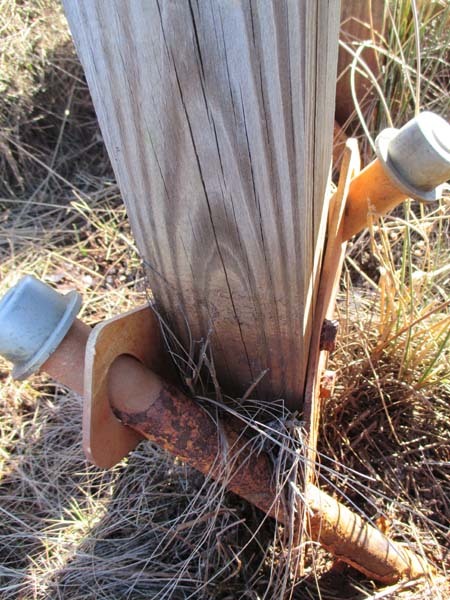 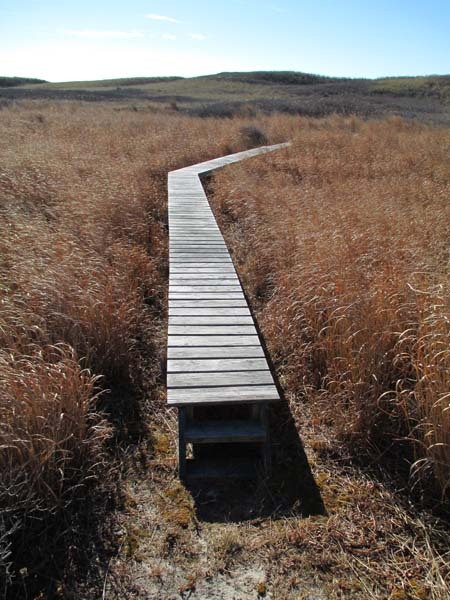 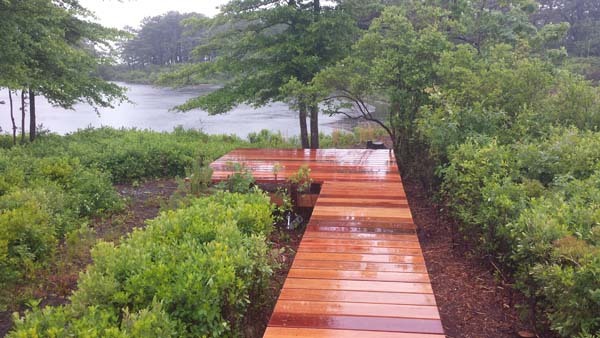 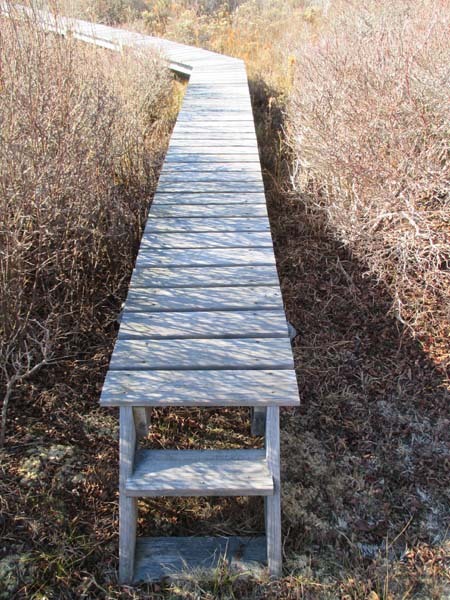 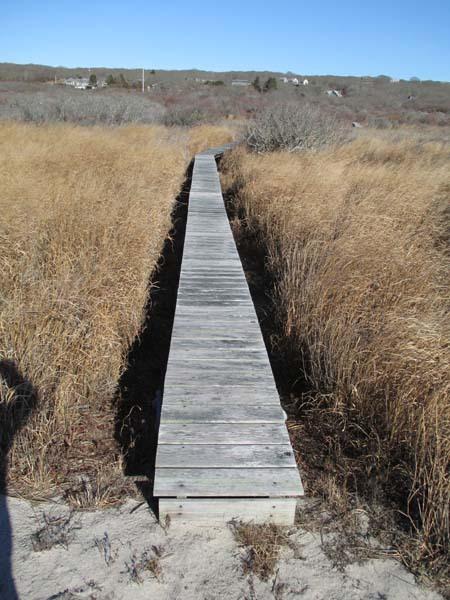 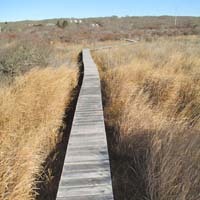 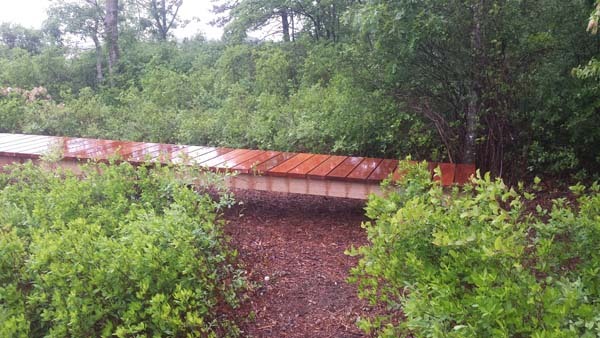 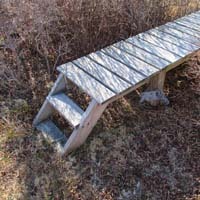 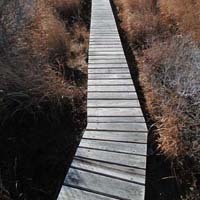 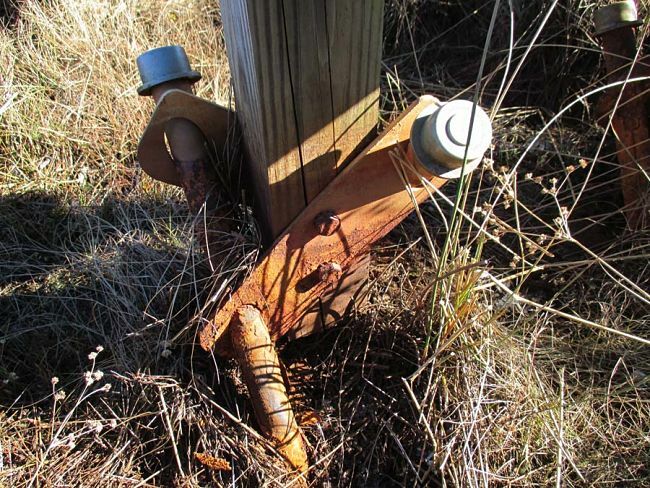 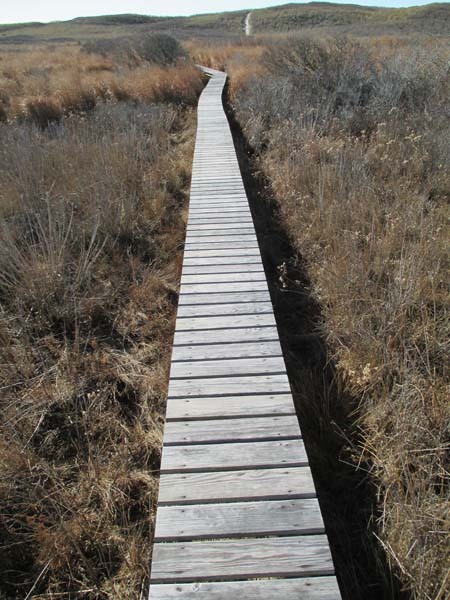 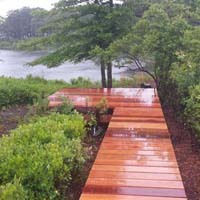 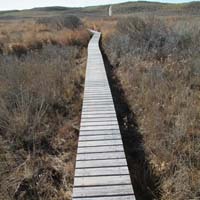 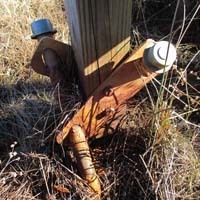 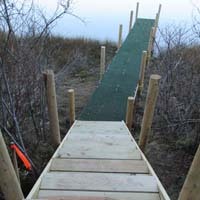 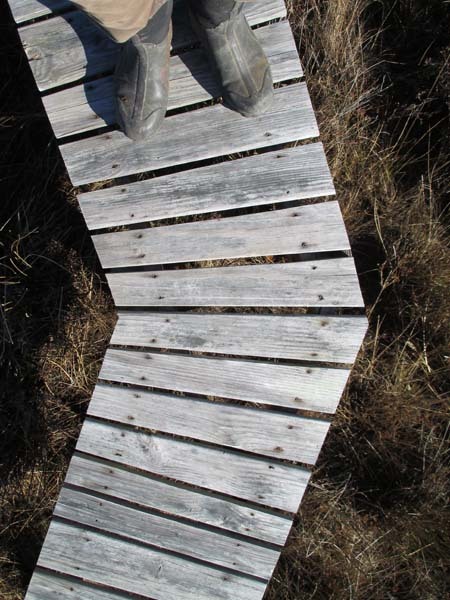 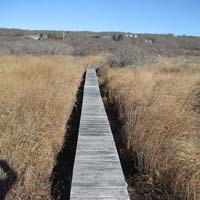 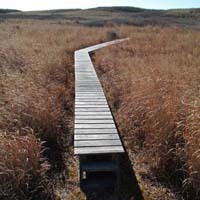 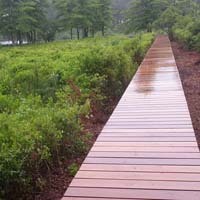 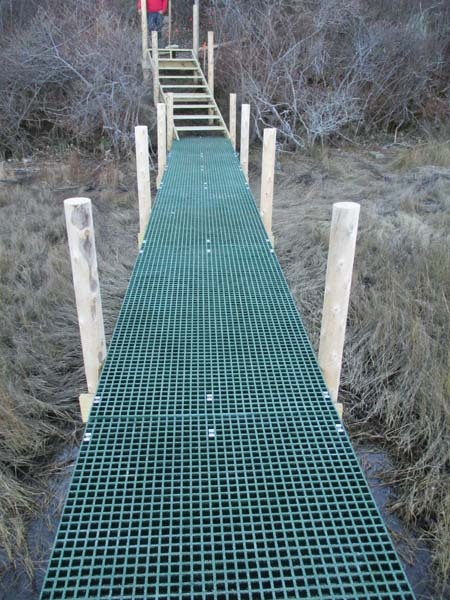 Due to the sensitivity of wetlands, walkways are often as limited in scope as possible, and construction is undertaken with great care to the build site itself, and the surrounding area.